MotoGP: A surprisingly cold Phillip Island… but the Nolan Group riders are still hot! 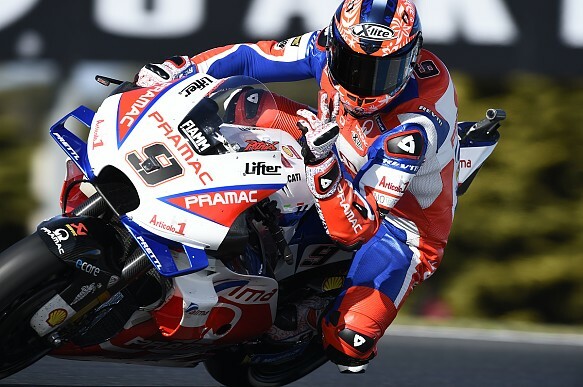 The second race of the “Asian” tripleheader took place in Phillip Island this weekend. With windy and cold weather … which put strain on riders, bikes and structures! 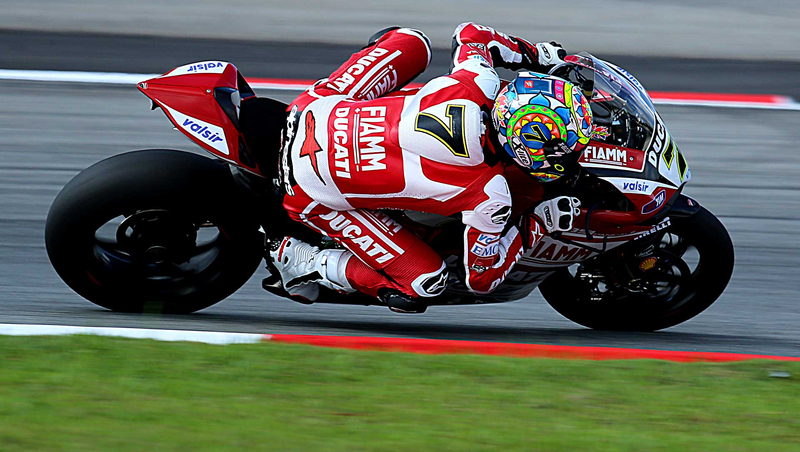 The next race is at Sepang… The penultimate race! But EICMA is also coming! Come to visit us at our stand!